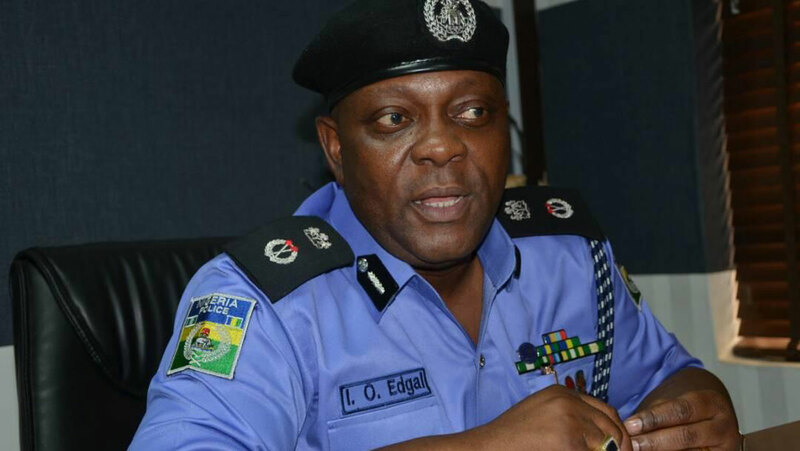 The Lagos State police command has launched a joint operation with other sister agencies to tackle the upsurge in traffic gridlock on roads across the metropolis caused by lawless commercial motorists. Tagged: ‘Operation Restore Sanity On Lagos Roads/Operation Velvet’, the police said it would henceforth impound the cars of defaulting drivers and arraign them immediately in a mobile court that would be attached to the joint service team to enable quick dispensation of justice to erring motorists. Lagos State police boss, Imohimi Edgal, who launched the operation said it had already identified the worst hit areas, while the joint operation team involving the Lagos State Traffic Management Authority (LASTMA), Federal Road Safety Corps (FRSC) and the Nigeria Security and Civil Defence Corps (NSCDC) had been constituted to commence enforcement with immediate effect. The command identified the under-listed places as worst hit areas requiring robust intervention by security agencies: Akpongbon Bridge, Obalende Bridge, Idumota inward Iddo, Marina, Victoria Island by Bar beach, Ijora-Marine bridge, Oshodi Apapa Expressway, Ijora-Badia to Alakia junction, Ojuelegba under bridge, Tradefair, Alakija, Volks, Iyana-Oba, Alaba Rago, Festac First Gate, Second Rainbow, Agege Motor Road, Mobolaji Bank Anthony Way, Allen Avenue, Agidingbi by Omole and Ile Zik to Mangoro.